Greens & lettuce for every season - sow and harvest year-round! At the start of every meal or as a finishing touch, a few crisp, fresh greens always bring a touch of delight to your meal menus. Great news: all year round, it’s possible to find different varieties that ripen exactly at the right time. Winter, spring, summer and fall, you’ll have greens all year round with these four easy-to-grow leaf vegetables by selecting different varieties within each species. All types of chicory, especially escarole and curly endive, are on display in market stalls. Their somewhat bitter bite may not be to the taste of everyone. Nonetheless, they are a perfect source of calcium and potassium. Red, green and yellow leaves will advantageously decorate many plates and dishes. An original and delicious dressing for chicory would combine touches of citrus and spices such as cumin or curry. Store whole leaves after washing and spin-drying in an airtight container. Eat immediately. 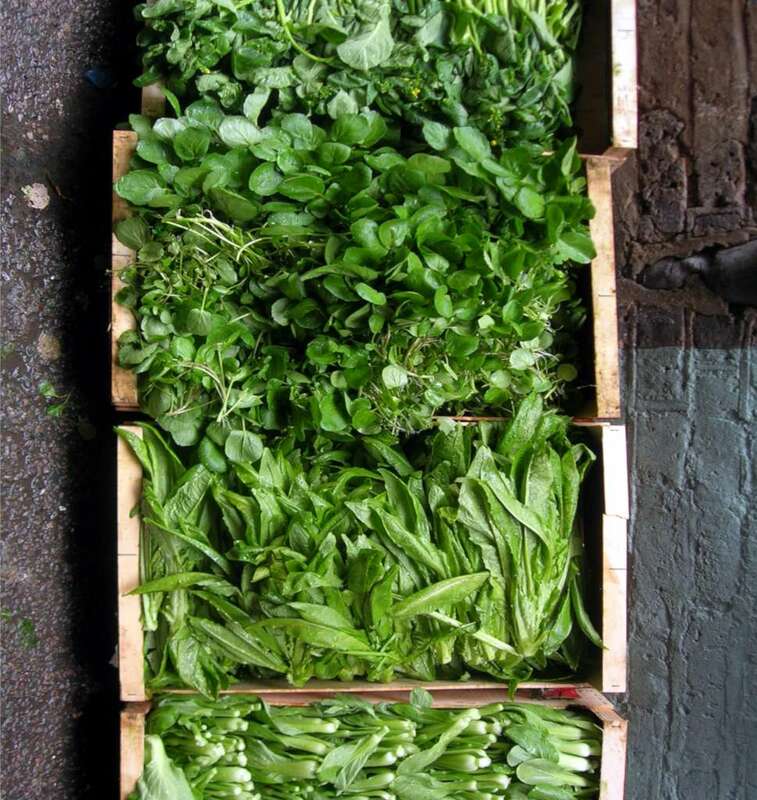 Two main watercress varieties dominate the market. 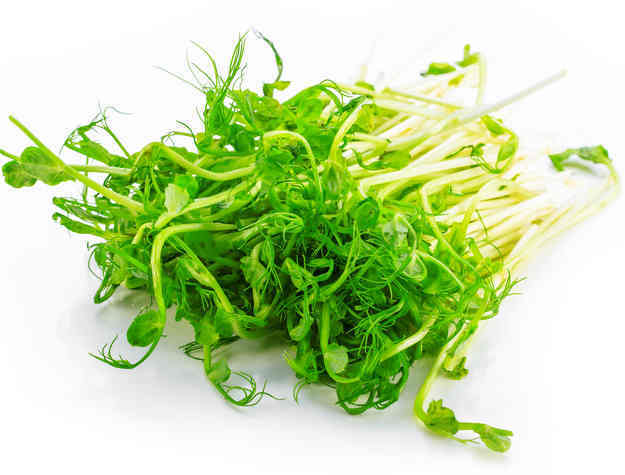 Garden cress, which has a slightly peppery taste, must be eaten as a young sprout. Common watercress, which is almost spicy-hot, is best savored as mature leaves. 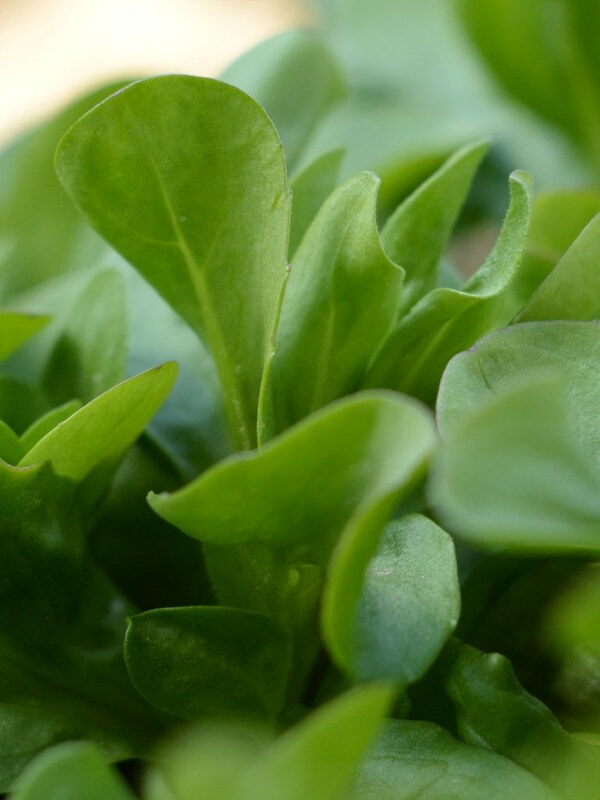 Once a wild plant, watercress is grown almost everywhere now for its high levels of iron and vitamins. Eaten raw, watercress is great paired with apples or walnuts. It can also be eaten cooked, stir-fried with hazelnut oil and fish or fried with roast. Native to the mounts of Kurdistan, lettuce is among the top ten vegetables eaten in Europe. There are literally hundreds of varieties. Batavia, romaine and oakleaf are the most famous varieties. 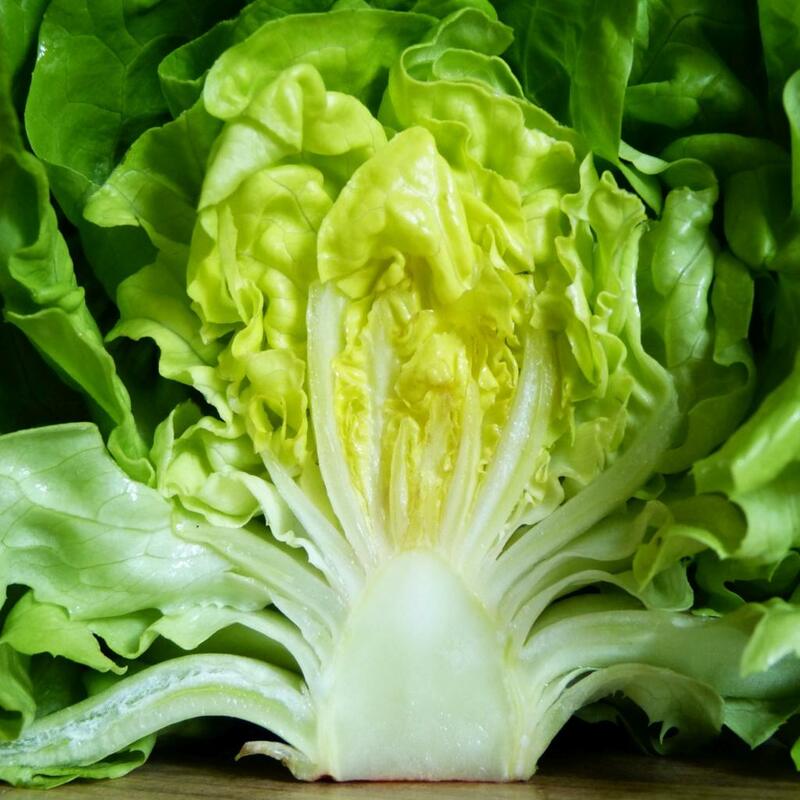 Fiber-rich with lots of vitamin C, mineral and trace elements, lettuce is also a very low-calorie food. It’s the ideal add-on for a fresh mixed salad or a sandwich. When cooked, its melting texture helps thicken a dish of vegetables or soup. Synonymous with “winter salad”, corn salad is replete with beta-carotene, fiber and omega-3. The poet Ronsard wrote pages about it during the Renaissance. His counsel was diligently followed by French producers in the Loire-Atlantique area. Today, they are the largest producers of corn salad in all of Europe! Fragile corn salad must be eaten raw, with the salad dressing only added at the very last second before serving, otherwise the leaves will lose their crunch. Similarly, cooking it for a long time will alter its taste heavily. Stir-fry with butter or boil in water for up to 7 minutes and not a second more. Perfect pair for corn salad is foie gras or duck magret.